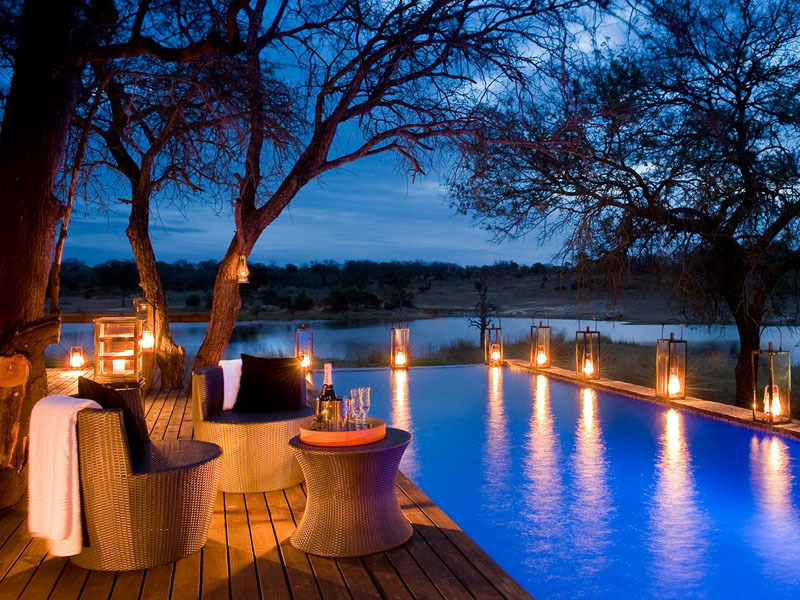 Overlooking a teeming waterhole at the heart of Big 5 country, super-exclusive Chitwa Chitwa has only 6 suites on offer plus a fully staffed 4-sleeper private villa. 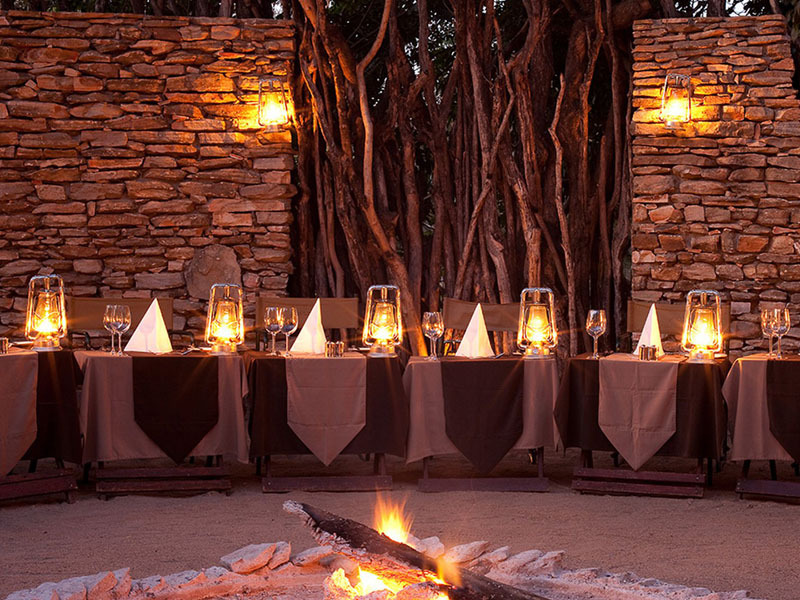 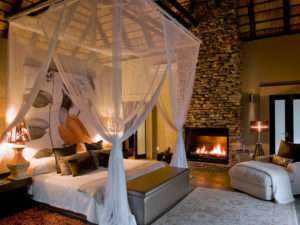 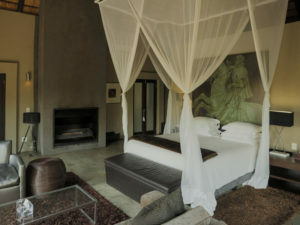 With only six sumptuous suites available, Chitwa Chitwa is one of the Kruger’s most intimate and romantic accommodations. 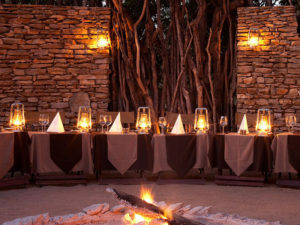 Set in the Sabi Sands Private Reserve, Chitwa Chitwa not only sits at the heart of Big 5 country but it lies next to a huge waterhole, crowded with animals in the long dry winter. 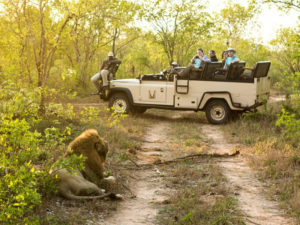 Game drives with expert guides take you in search of big cats and big game but there are also opportunities to visit a nearby Shangaan village and go on nature walks with your guide. 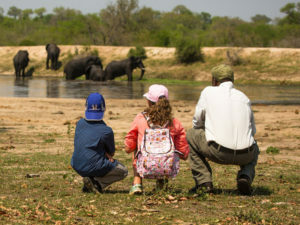 The bird watching is excellent at Chitwa Chitwa and families will be pleased to hear that Chitwa Chitwa welcomes children of all ages. 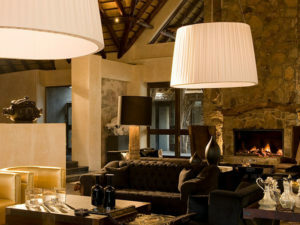 Depending on their age, they are looked after and entertained at the lodge or will accompany you on private game drives. 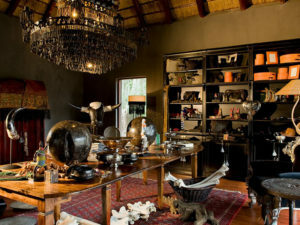 Chitwa Chitwa offers a long list of facilities: choose between a workout in the gym, a leisurely read in the library – perhaps a massage or beauty treatment. However, with a private plunge pool and a shaded veranda on hand, you may prefer to relax in the comfort of your air-conditioned suite. 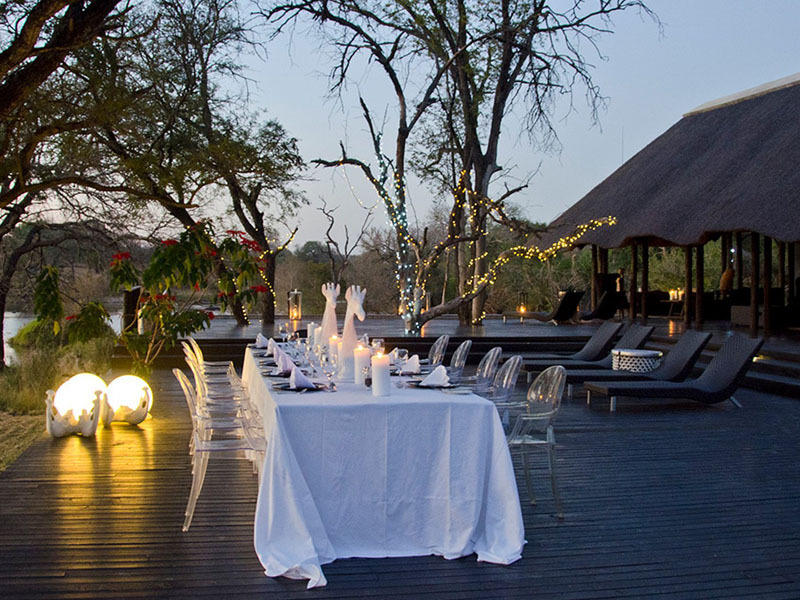 For families and groups, the Charlsy Suite features two inter-leading suites, a comfortable lounge, large outdoor deck and pool. 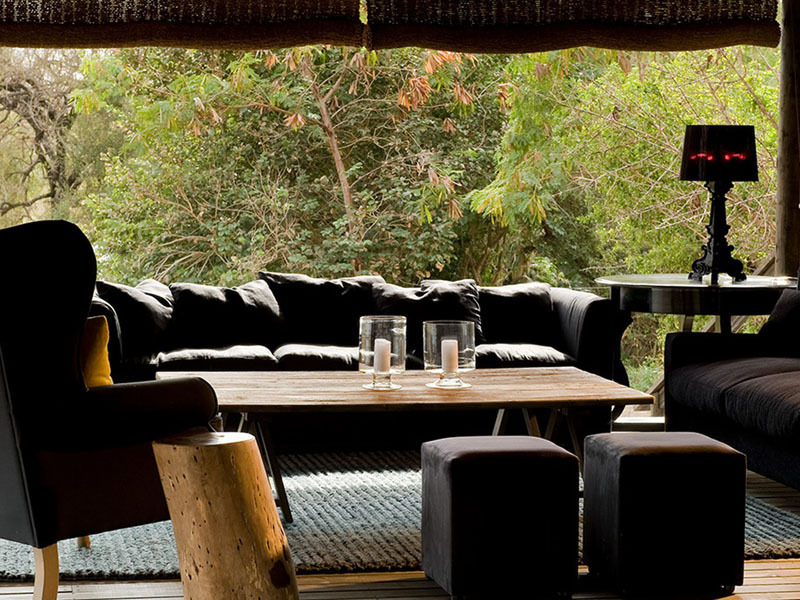 For even greater privacy and exclusivity, Chitwa House is a spacious four-sleeper home complete with butler, chef and private game ranger. 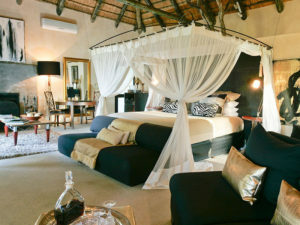 There are only six suites at Chitwa Chitwa, each an individually decorated master class in safari style. 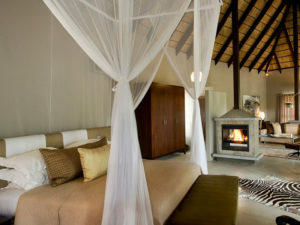 Guests enjoy the comforts of a fully en suite bathroom as well as an outdoor shower. 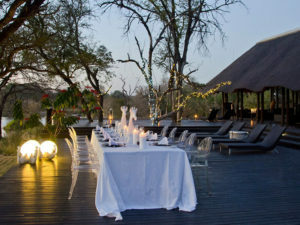 You’ll also sit down to views over Chitwa Chitwa’s famous lake from the vantage of your veranda, complete with a private plunge pool for hot afternoons. Suites are air conditioned and feature a fan, netted double bed, fireplace, mini bar, hairdryer, tea and coffee station and an iPod docking station. The lodge’s 2-bedroom Charlsy Suite is a great choice for groups of friends or families while Chitwa House is the perfect solution for safari travellers seeking unbridled privacy and flexibility. 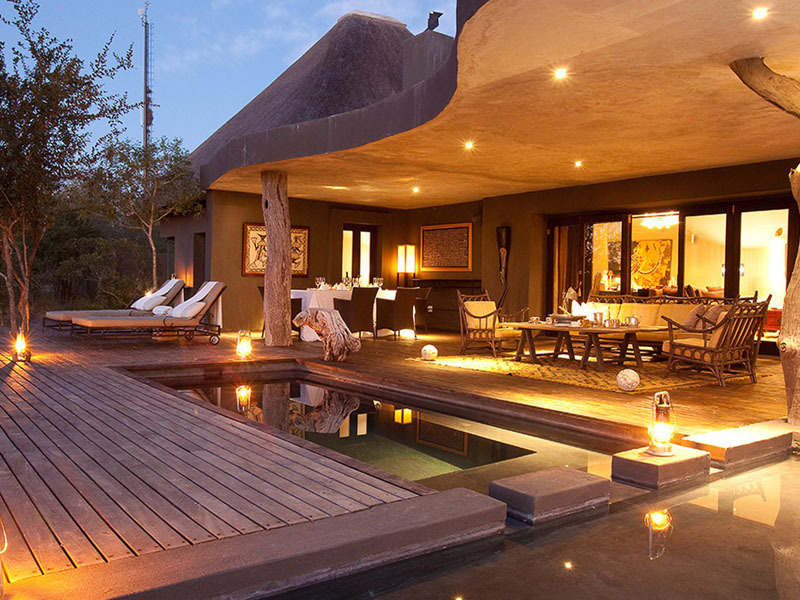 Complete with its own chef, butler, guide and vehicle, this two-suite villa delivers a completely personalised safari experience. 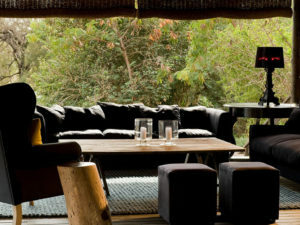 Guests at Chitwa Chitwa can look forward to a wide range of facilities. 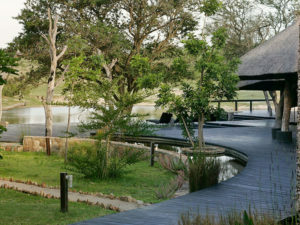 The lodge’s main building is home to the communal lounge, bar and dining room and you’ll find diversions in the form of a library, boutique/curio shop and views of the waterhole in front of camp. 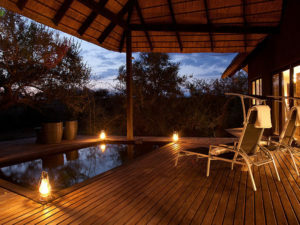 Massages and beauty treatments can be enjoyed on lazy afternoons, and although you have a plunge pool at your suite, the rim-flow pool on the main deck has peerless views. 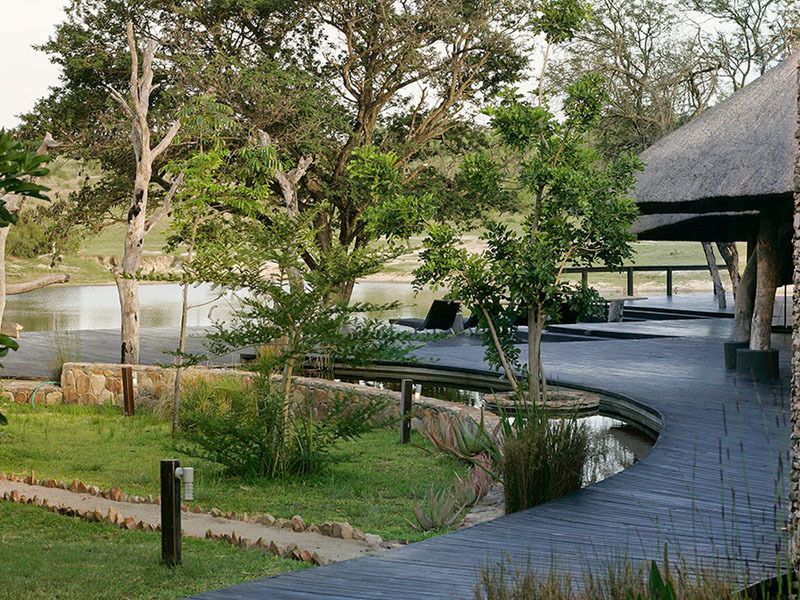 If you feel like a workout, Chitwa Chitwa even has a well equipped gym. 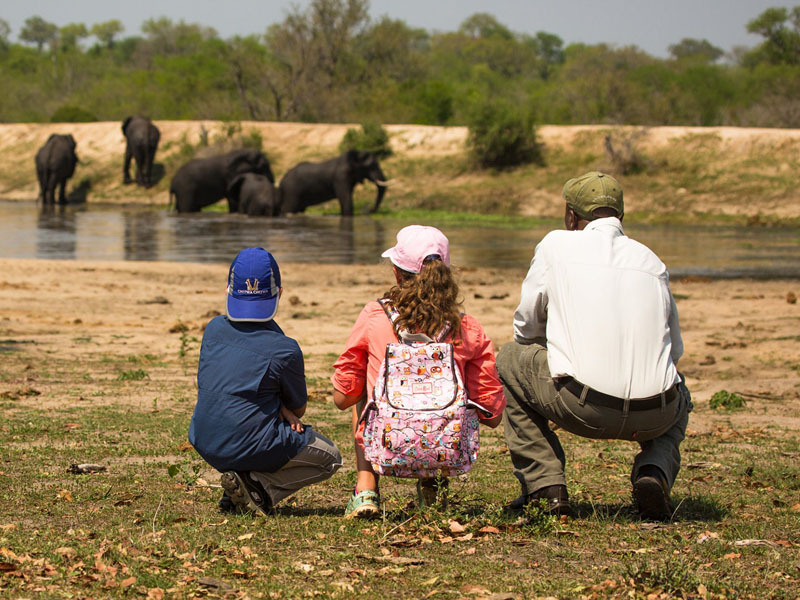 You can catch up on emails at the lodge’s internet access station and if you’re bringing young children, you can rest assured that the lodge’s dedicated child minders and guides will keep them safe and entertained while you’re on safari. 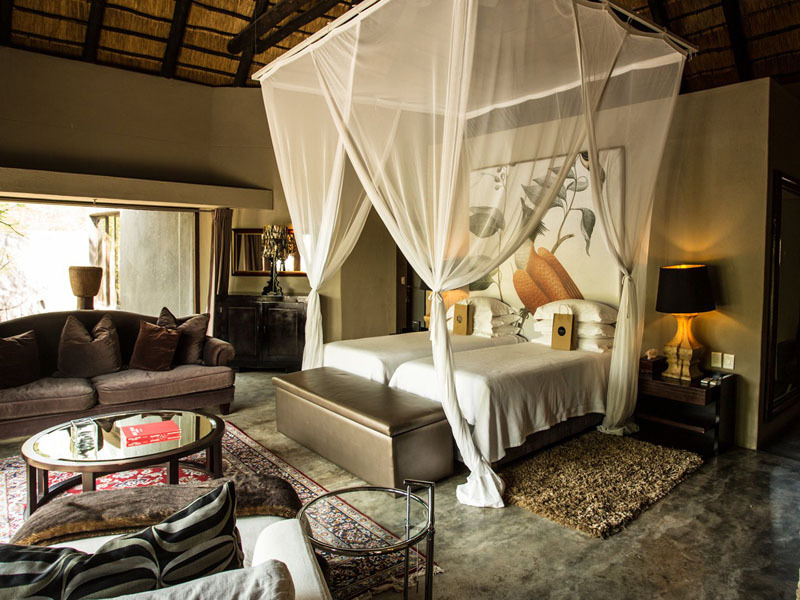 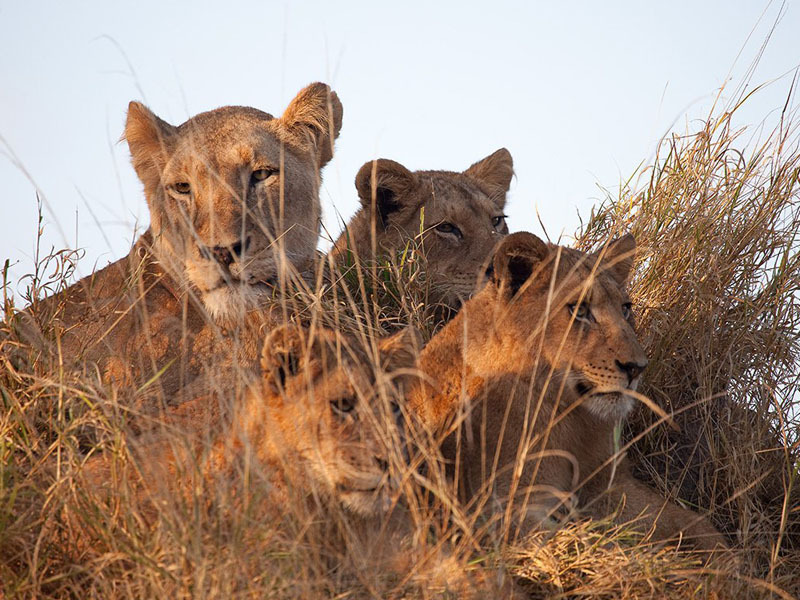 Lying in the Sabi Sands Private Game Reserve puts Chitwa Chitwa in the front row for some of the best game viewing in the region. 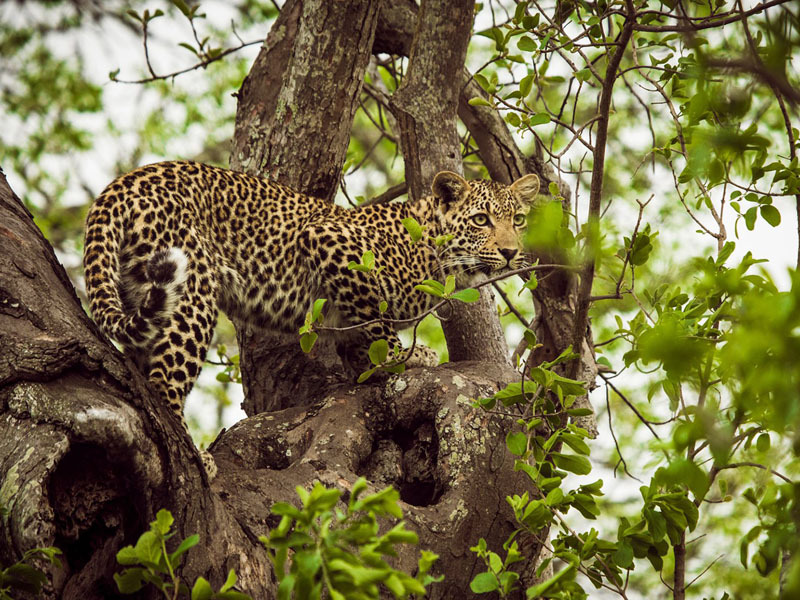 Guests are treated to sightings of the Big 5 – lion, leopard, elephant, rhino and buffalo – on an almost daily basis. 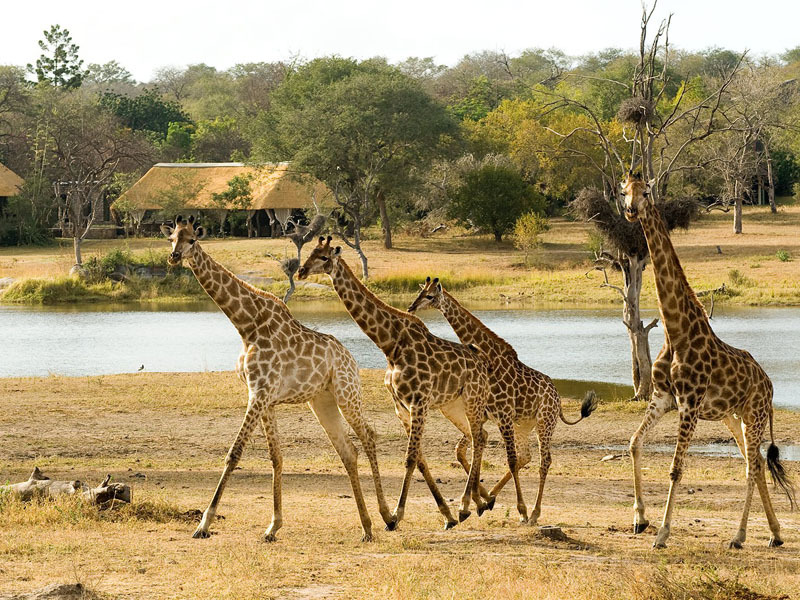 Wild dogs range through Chitwa’s concession, and you can expect to see a wealth of other wildlife – antelope, giraffe, hyena and zebra. 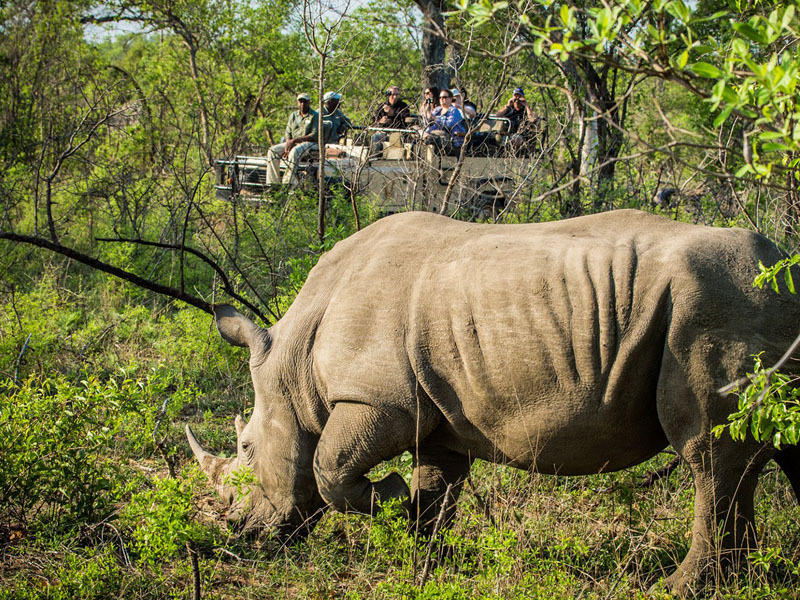 The Kruger’s long dry winter is usually best for unrestricted game viewing but the rainy summer months have an inescapable charm. 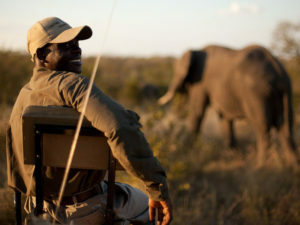 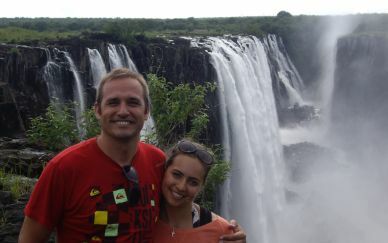 The landscape is lush and green, many antelope give birth and the bird watching goes from great to incredible. Morning game drives are followed by nature walks with armed guides and good old fashioned armchair game viewing from the comfort of the lodge’s viewing deck. 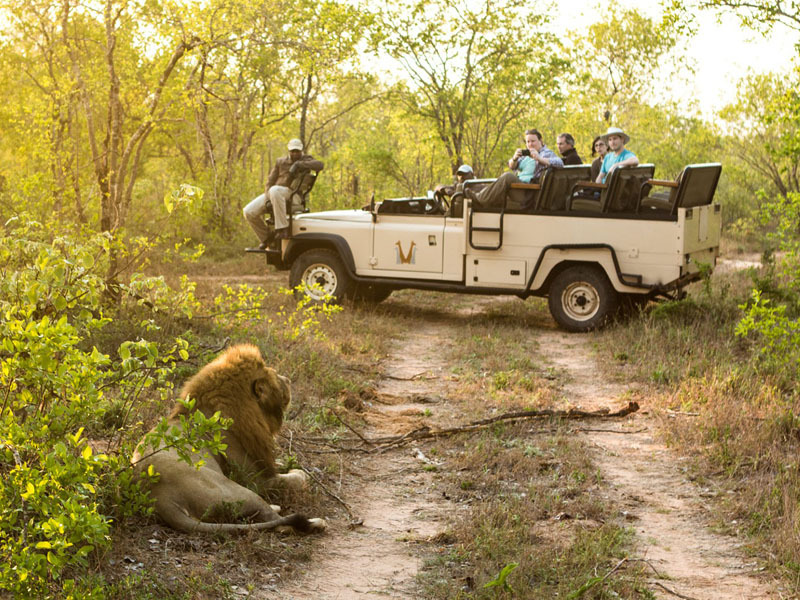 Afternoon drives return to camp in the evening with the aid of a spotlight, picking out unusual nocturnal animals on the prowl. 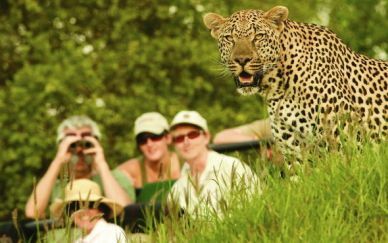 Visits to a local village on the other hand provide an opportunity to interact with the region’s Shangaan people, famous for their animal-tracking skills.